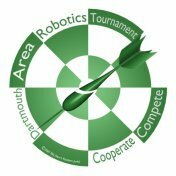 The tournament will be held in the Cummings Hall of the Thayer School of Engineering at Dartmouth. This location is marked with the gold star below. Get there via North Main Street and the Road labeled "Tuck Hall." The blue line on the map is a road that leads to the parking area, marked with the red lines.